Thank you to our educational and event sponsors. Click on the upcoming programs below for event details and individual event registration. We hope to see you at our next event! 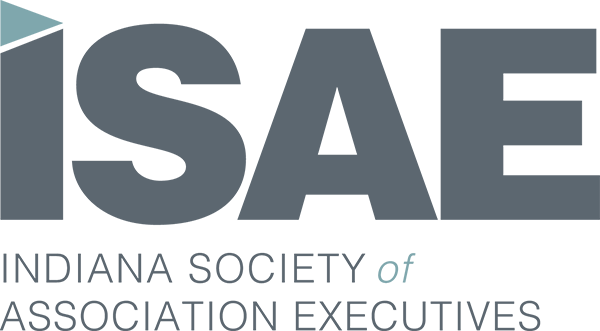 The 5:05 Club free member networking events are a great way for you to learn more about ISAE membership benefits from current members and ISAE staff. Prospective association professionals always receive complimentary admission. Prospective supplier members are invited to attend their first 5:05 Club networking event for free. To attend future membership networking events you will need to have an ISAE membership or you will be charged a $30 non-member fee at the door. To receive a full refund for an education program, the cancellation request must be received by ISAE staff at least three days in advance of the event. If the cancellation is received one to three days before the event then a partial refund will be issued. No refunds will be given for cancellations received the day of the event or after an event. Cancellations must be sent via email to [email protected]. All refunds must be sent to isae.org. Refunds will be processed based on the date received.